Kannavam Reserve Forest situated on the Thalaserry - Bavali road is fast finding its way on the tourism map. This forest is home to a wide range of flora and fauna, including rare medicines, which is used in treating venom, kidney and urinary tract diseases. The Peruva, Chembukkavu, Thetummal and Kolappa regions inside the forest see a lot of visitors. Many come for a short trek inside the forest to the Kolappa waterfalls. It is one of the tallest of the waterfalls in the area. Peruva, one of the areas in the region, is famous for the Perumkaliyattam of Muchilott Bhagavathy, a theyyam performace which draws a lot of people. The Kadoth Mahasiva temple and the Peruva St George Orthodox Church is part of the forest. 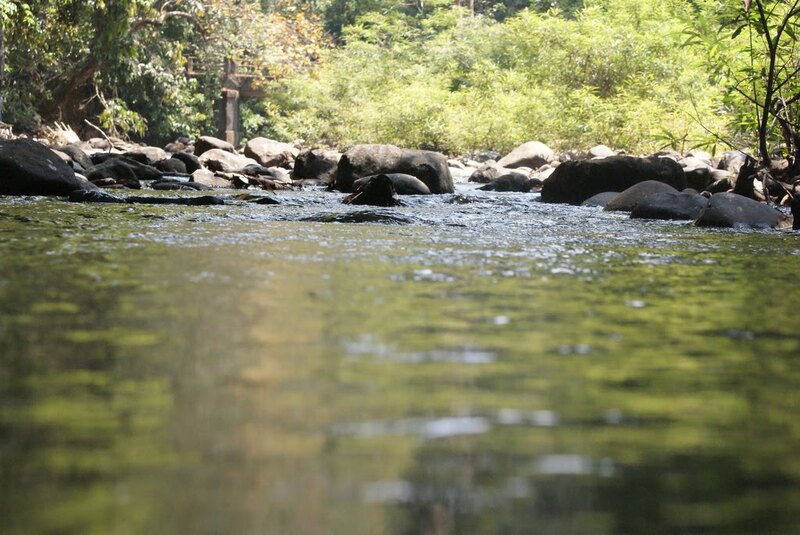 Kannavam forest is home to the Kurichiya tribes who had pledged their allegiance to Pazhassi Raja. Todikulam, was one of the strongholds of the Raja during his fight against the British.